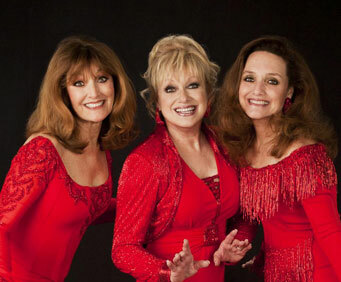 The Lennon Sisters are no longer doing there own show in Branson. 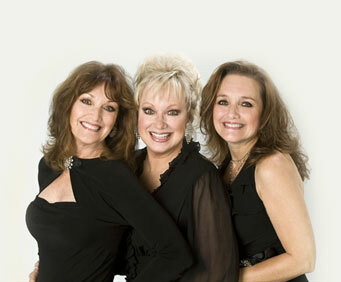 Enjoy an evening with the Lennon Sisters and a part of music history in Branson, Missouri! 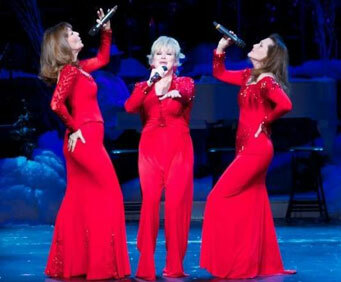 As one of the most celebrated acts in popular music, the Lennon Sisters are well known for their heartwarming holiday performances at the Andy Williams Christmas Show with the Osmonds. Now, the Lennon Sisters bring audiences a uniquely personalized show reminiscent of when the group first began. This two-hour long show will feature footage of the group over the years, and accompanying the group will be Janet Lennon's granddaughters. Solos, as well as traditional group songs, Broadway standards, and more will be performed throughout the show! During the November/December season they perform at the Andy Williams Performing Arts Center, so don't miss out! Join America's sweethearts, the Lennon Sisters, for an evening that you won't forget!